Introducing Toolbox 🚀 – Find and compare the latest and greatest tools in design. Hey everyone! This week we launched ‘Toolbox’ on ProductHunt 🚀, a place to find and compare the latest and greatest tools in design. 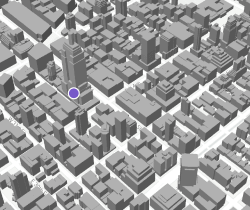 Check it out in the tools section, along with 8 other resources for your workflow. • We’ve also got 6 more stories in the first section, including the story of how Marc went from product inception to live product in 7 Days with MentorOla! 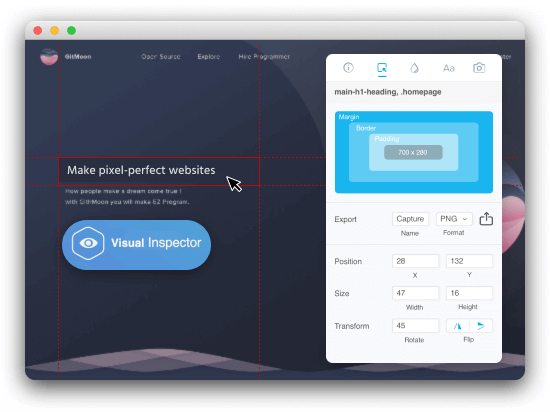 • Finally, this is the last chance to get the premium version of Visual Inspector at 83% off – this deal ends tomorrow ⏰. 💫 May the 4th be with you! Alexander tells us why and how paper wireframing makes you a better designer. Kathleen shares an exercise which will help sharpen your product sense and improve your eye for design. Marc tells us the story of MentorOla, and how he’s providing support to fledgling designers. It’s Erkan again, this time showing us how UIs will evolve around new ideas. 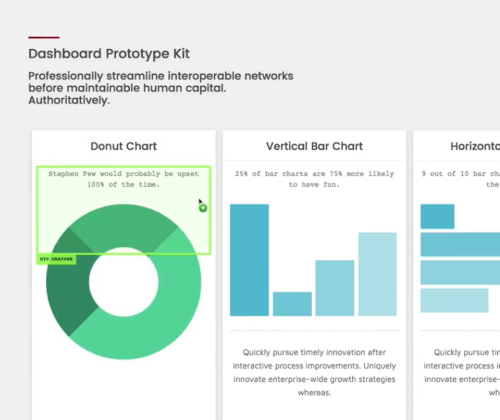 DesignLab explain the place of service design in relation to other design disciplines. Save on handpicked products from our Toolbox. 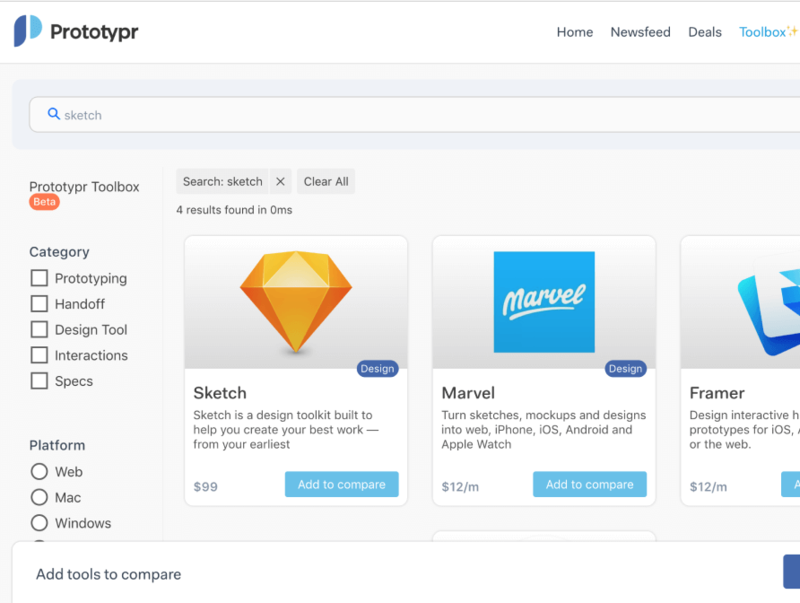 Our Toolbox helps you compare the latest and greatest tools in design. An awesome service to upscale and improve your photos and images using state-of-art neural networks. An easy-to-use visual tool that lets you build, train, and ship custom deep learning models without writing code. The world’s first App Icon Compendium. It includes resources for App Icons of all major platforms. Plot is a Sketch plugin that makes it easy to share work with your design team in story format. 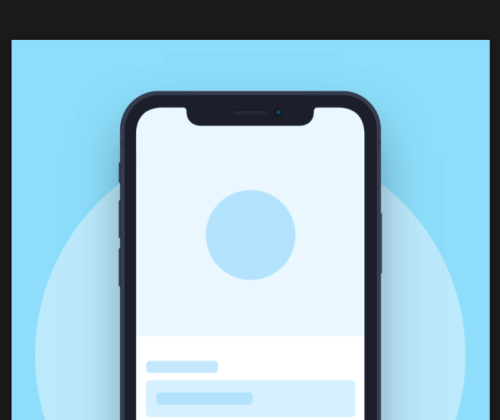 Here’s why Framer is great for prototyping map experiences with interactions and data.